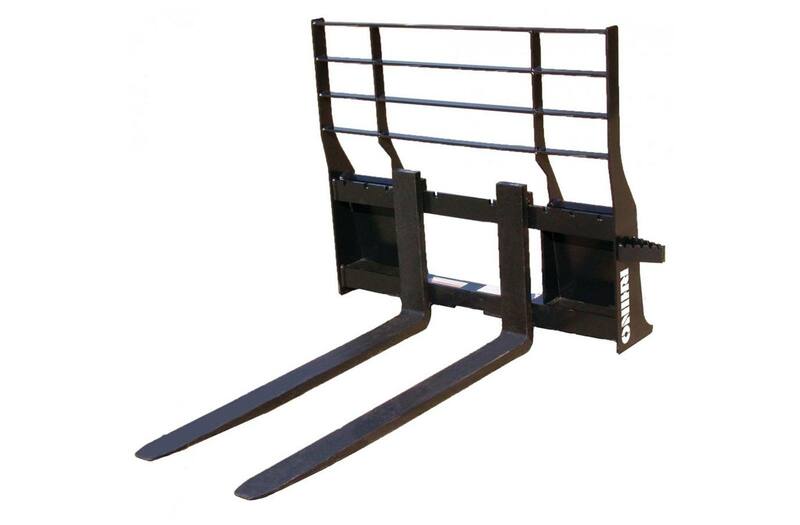 Rhino's PF series pallet forks have the heavy duty features needed to transform your Skid Steer into a forklift. Our pallet forks give your Skid Steer the versatility you need at the jobsite, saving you time and money. We make pallet forks to a variety of systems. Fork Size: 1 1/2" x 4"
Fork Adjustable Width: Up to 44 3/8" - Increments of 4"
Industry-leading toughness. Industry-leading warranty. Rhino products are built to take on whatever you can throw at them. But if something should break, you'll be glad to know our warranties are just as strong. 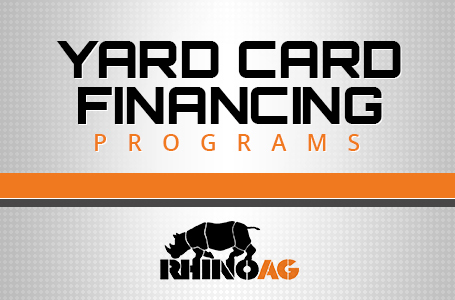 See your local Rhino dealer for complete details.